While he may not have attained household-name status, Alan Dossor, who has died aged 74, was a major influence on some of our greatest actors and writers in the 1970s, among them Antony Sher, Jonathan Pryce, Alison Steadman, Trevor Eve, Julie Walters, Bill Nighy, Willy Russell and Alan Bleasdale. 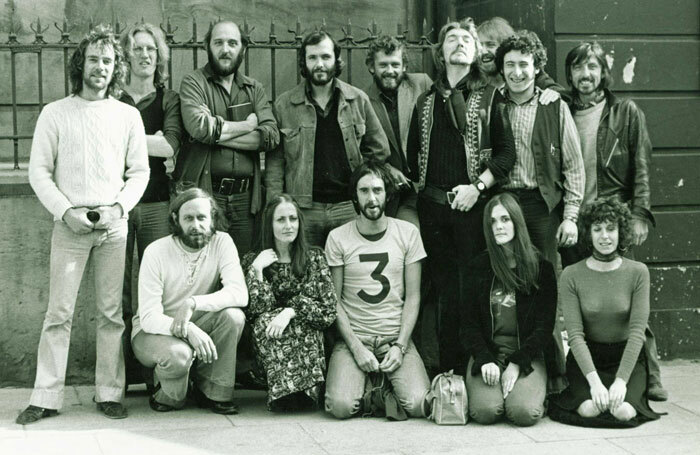 A committed and charismatic socialist, Dossor came to the Liverpool Everyman in 1970 determined to make theatre for the people, locally crafted and very often about local issues. His aim was to create a company that was “politically committed, anarchic but also fun”. Dossor trained as an actor at Bristol Old Vic Theatre School in the 1960s. He was influenced by the writing talent in Bristol at that time – Tom Stoppard, Peter Nichols and Charles Wood – as well as by the work of Joan Littlewood at the Theatre Workshop. He worked at Nottingham Playhouse as an actor for three seasons, as well as directing CP Taylor’s Bread and Butter and Brecht’s Mother Courage there. 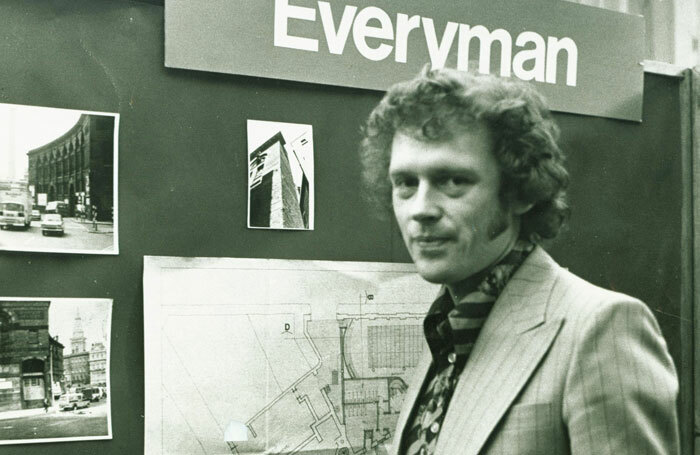 By the time Dossor arrived at the Everyman in 1970, he was full of ideas, emboldened to commission as well as direct plays and to go in search of fresh talent. He commissioned the 26-year-old Willy Russell, then training as a teacher, to write his debut play based on the story of the Beatles: John, Paul, George, Ringo… and Bert. It went on to run for a year in the West End, winning two best musical awards. The original cast incuded Eve, Sher, Bernard Hill, George Costigan and Barbara Dickson. Russell recalls: “There were no literary managers in those days. If a young writer came into the theatre, it was the director’s job to teach him how to make plays. I didn’t become a proper dramatist until I’d been through the ruthless Dossor crash course. In the late 1970s Dossor trained as a television director, and the shows he worked on included Between the Lines, The Governor, Where the Heart Is and The Missing Postman, which starred two of his proteges from the Everyman, Dickson and Alison Steadman. Everyone who worked with Dossor agrees he had an uncanny eye for acting and writing talent. One of the legendary stories concerns his discovery of Jonathan Pryce. Making an early departure from a drama school showcase, Dossor made sure he left a note marked for the young actor, telling him there was a job waiting for him at the Everyman if he was ready to start on Monday. Alan Dossor was born on September 19, 1941. He died on August 6, 2016, at the age of 74.